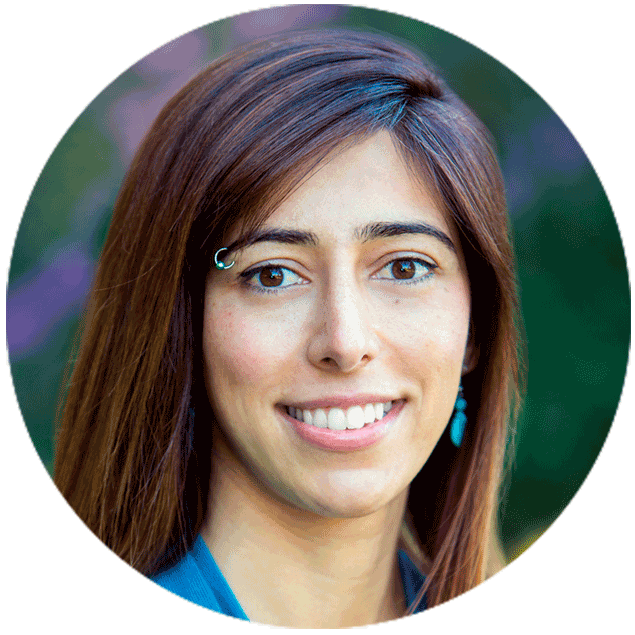 Salimeh Tabrizi, M.Ed is a Clinical Counsellor, Success Coach and Plant Medicine Advocate. As the founder of the Cannabis Hemp Conference and Expo, the largest and most comprehensive Cannabis conference in Canada, she is inspired by the co-evolutionary process between humans and Entheogenic plants such as Cannabis, Ayahuasca, Psilocybin and San Pedro. She believes that humanity is at a pivotal point and has a chance and choice to step into self-healing, self-empowerment and responsibility for environmental stewardship and protection with the support of plant-medicines. With over 10 years of experience supporting clients in overcoming and integrating trauma, anxiety, depression, stress, relationship issues and chronic illness, she believes that with a strong will and loving support, we all have the potential to be who we really are and live healthy, peaceful, and joyous lives.